We use clear Invisalign aligners to gently move your teeth into place. 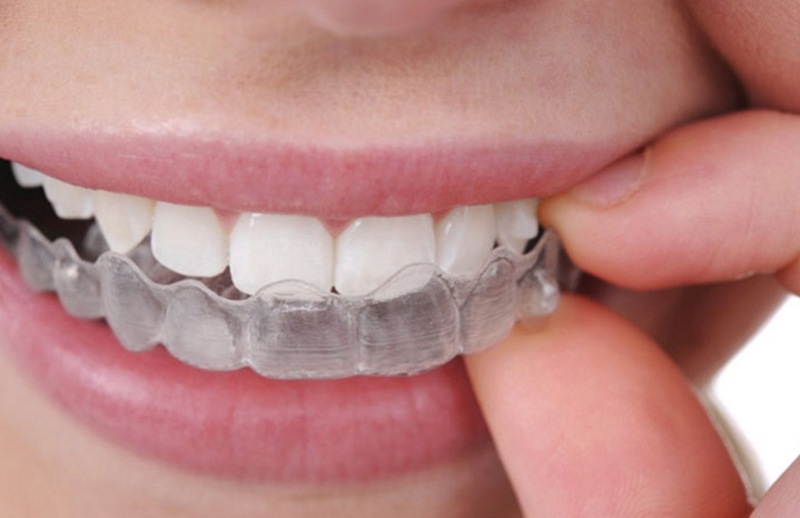 Invisalign aligners are smooth, custom-made plastic trays that you wear over your teeth. You can pop them out at mealtime and keep enjoying all your favorite foods. Then, every two weeks or so, you’ll get another set of aligners until your treatment plan is complete. Best of all, no one will know you’re wearing orthodontics until they notice the difference in your smile. Call our offices to learn more about Invisalign aligners. Only an Invisalign provider can determine if you are a good candidate for Invisalign. Come in today to take our Smile Assessment. Invisalign treats a range of teeth straightening issues, ranging from minor tooth movements to more complex cases. Whatever the issue, the result is a new, more even smile that you will want everyone to see. 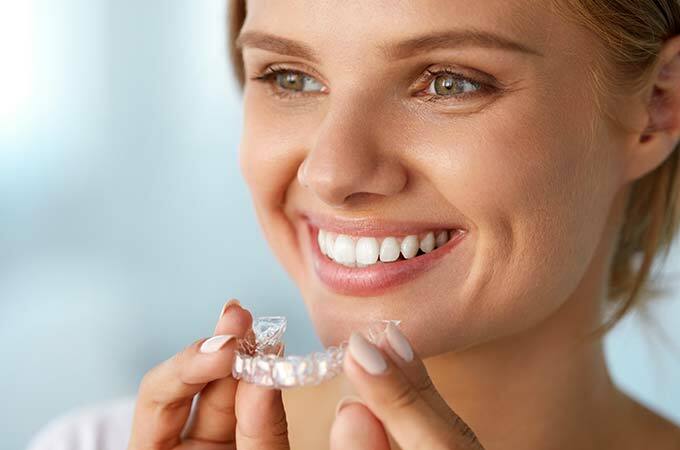 While only an Invisalign provider can determine if you are a good candidate for Invisalign, you can take our Smile Assessment now for an overview of what your particular straightening issue may be that you can then discuss further during your initial Invisalign consultation.